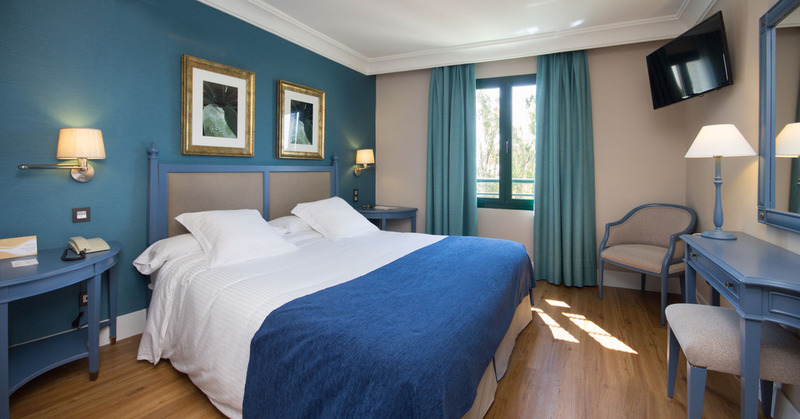 The rooms of Los Monteros Spa & Golf Resort are fully-equipped for a comfortable luxury stay in Marbella. 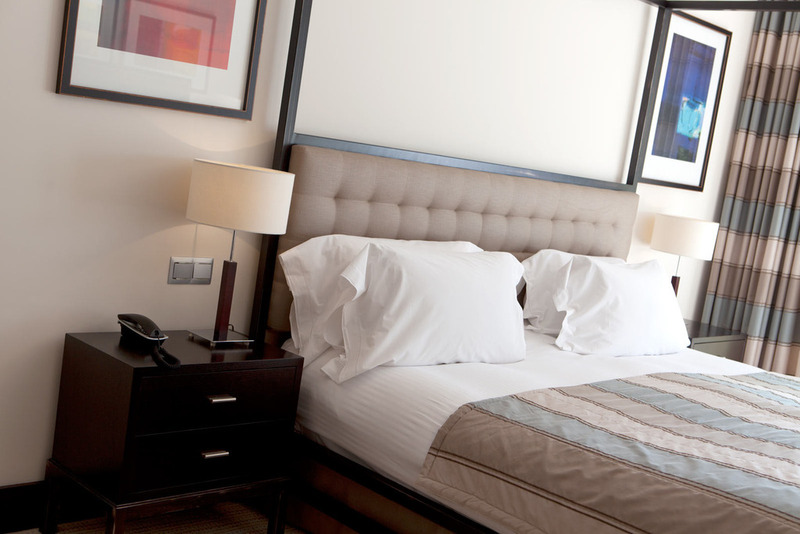 Classic Double rooms and Superior Double rooms fully-equipped with special services. 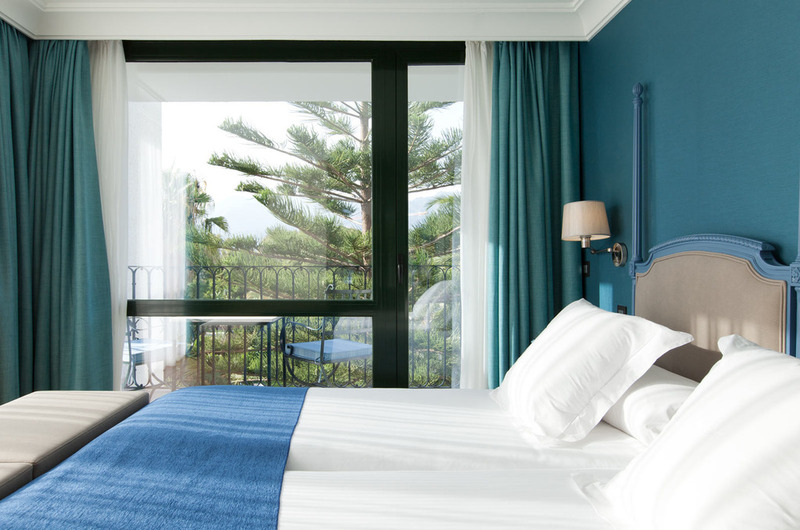 Choose from one of our suites designed for your relaxation in Marbella. 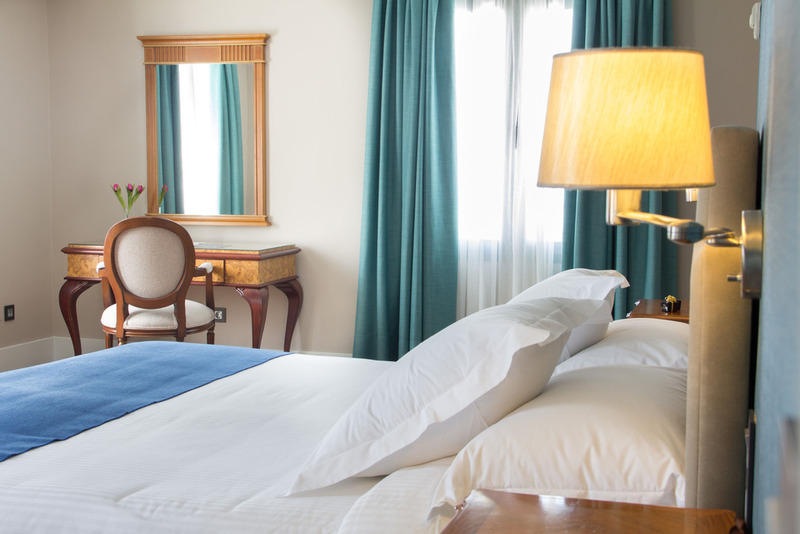 Special suites with exclusive services for unforgettable holidays. 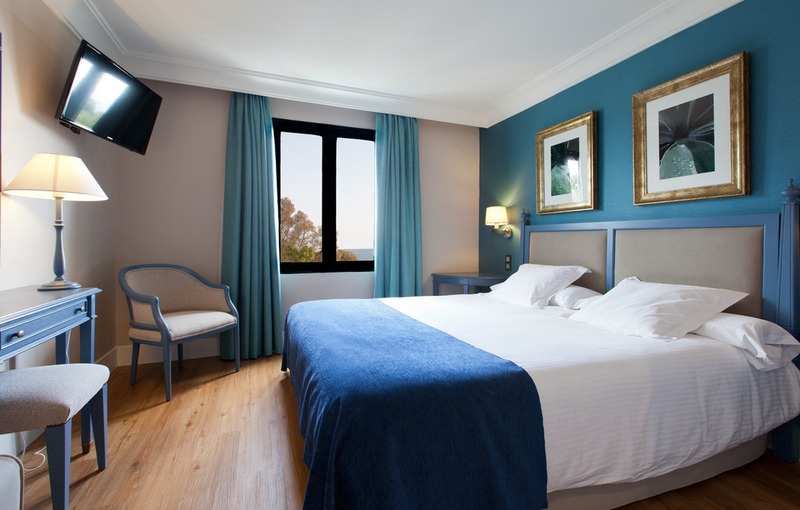 From 190€ per night - 173 rooms of 14 types. Very spacious room with a double bed or twin beds, balcony with views to the garden, and luxurious bathroom with hydromassage bathtub. 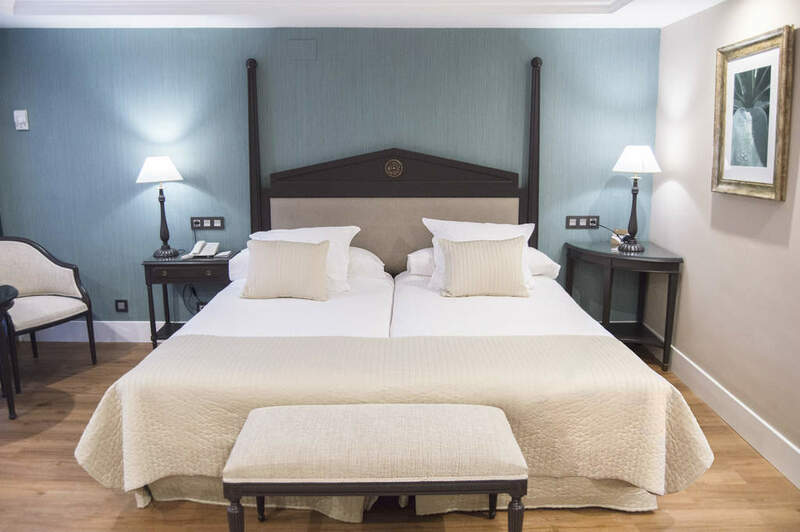 Suite of 41 square meters, with a double bed or twin beds and a large private balcony, luxurious bathroom and a nice integrated living room. 1 Bedroom Suite with 1 Double Bed or Twin Beds, independent living room, private terrace, fully equipped bathroom. 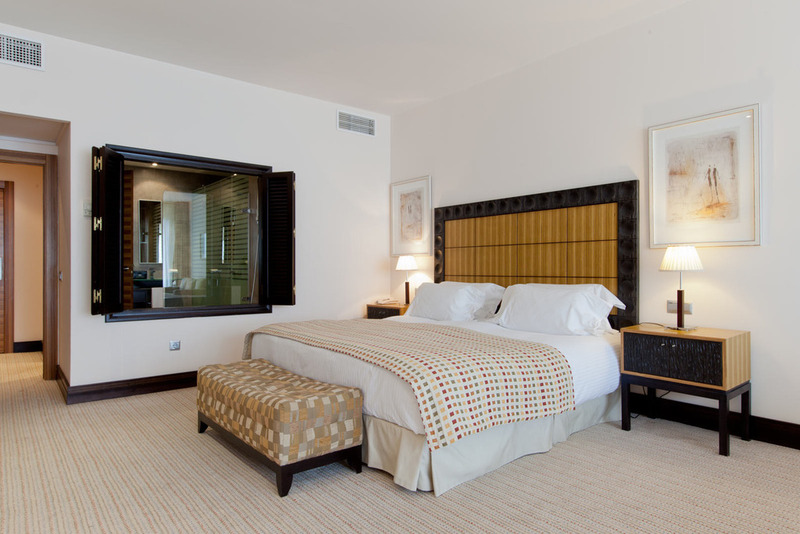 1 bedroom suite deluxe has a bedroom with a separate living room and a balcony with sea view, located in the Mirador building. 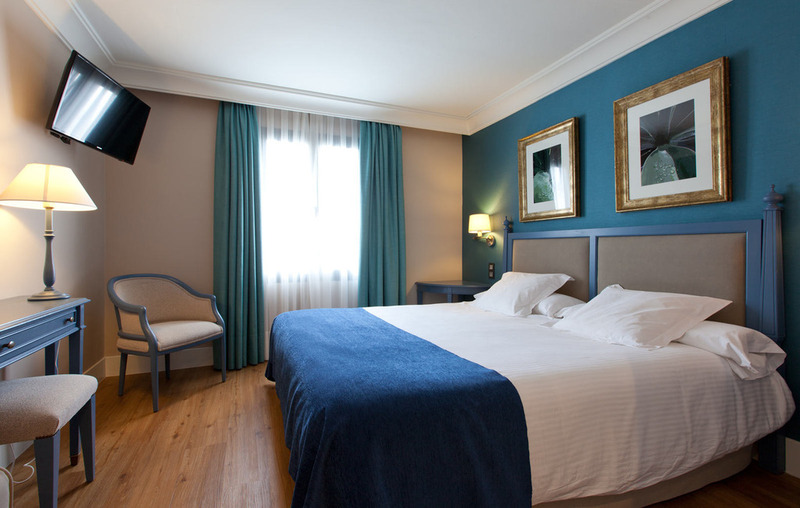 These are very spacious suites with a modern and functional decoration. 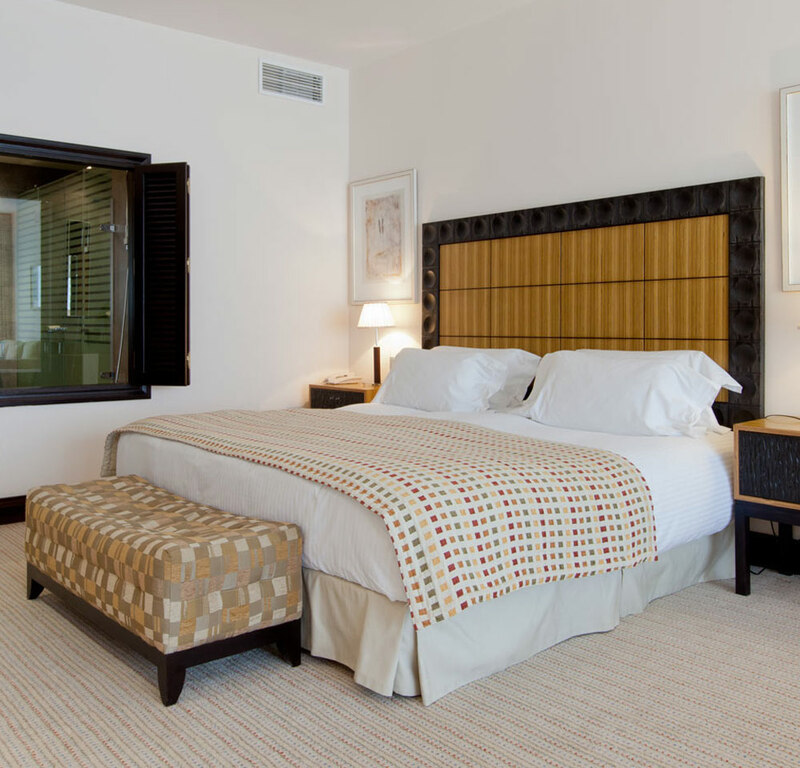 These suites offer one bedroom with a double bed, a separate living room, a luxurious bathroom with a hydromassage bath tub and a spacious, private terrace. 2 bedroom suite located in the Mirador building. These suites have 2 bedrooms, 2 complete bathrooms, a separate living room and a balcony. 2 bedrooms suite of approximately 69 m2. Located in the Mirador Building, this suite offers 2 bedrooms, 2 complete bathrooms, a separate living room and a balcony with sea view. 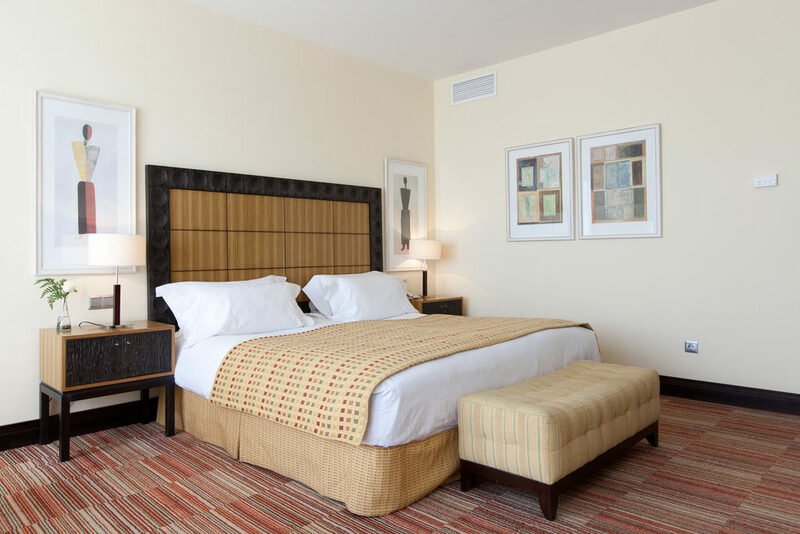 Suite with a fully equipped and separate bedroom to offer more privacy. With a quiet location, this suite features a large corner terrace that runs along the suite from the living room to the bedroom. This suite has 2 floors with a spacious and separate living room located in the Mirador Building. The bedroom located on the second floor has a great bathroom with double access. 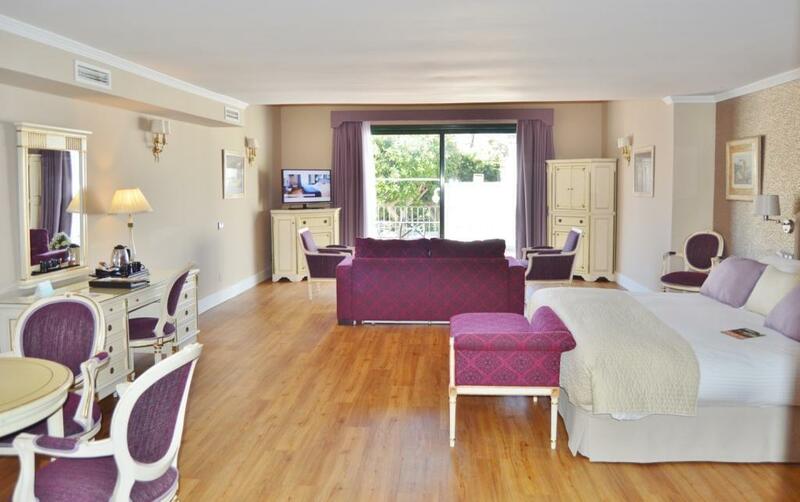 Large luxury room of 66 m2 with a quiet location in the Mirador Building. Distributed on 3 floors with a separate living room and toilet, located on the first floor with a balcony overlooking the sea. Two double bedrooms with a large bathroom. 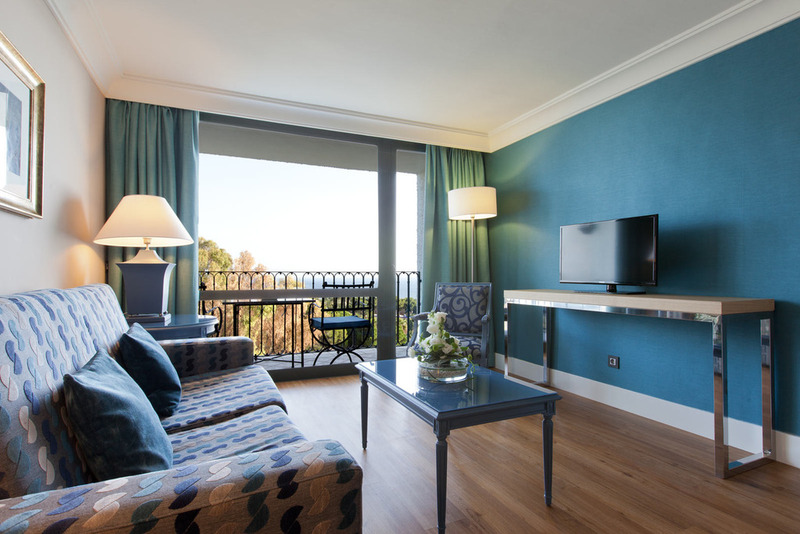 The Royal Suite is the most emblematic of Los Monteros Hotel. 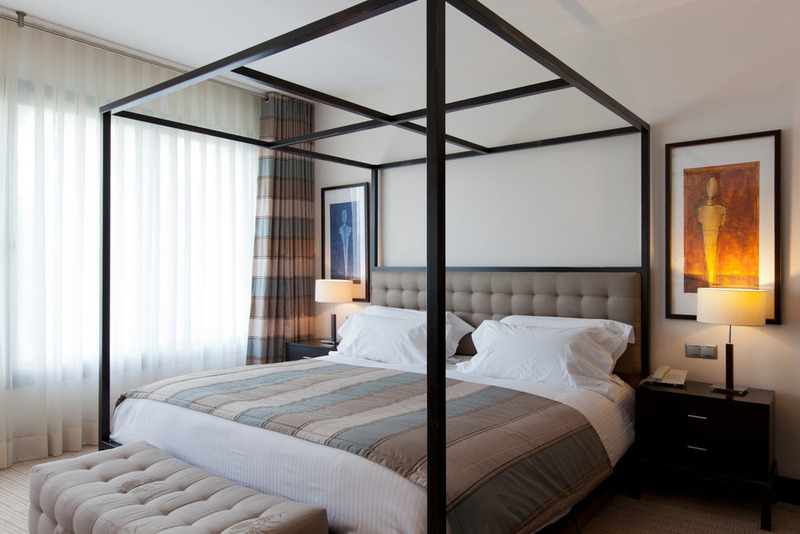 This luxurious suite has accommodated famous guests such as Michael Jackson, Antonio Banderas or Julio Iglesias. 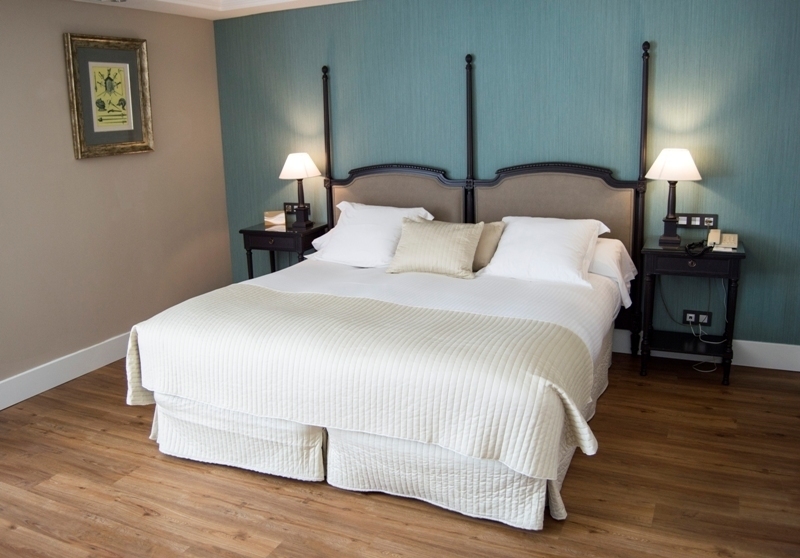 The suite has two floors of 350 m2 with an entrance hall, a dressing room, a large dining room and 6 terraces. It offers two double bedrooms and two luxurious bathrooms with hydromassage and a bathroom for guests. In every room, it is carefully decorated to the highest standards. Very spacious room with a double bed or twin beds, balcony with views to the pool and garden, and luxurious bathroom with bathtub. A bright and large suite of 75m2 with double bed, relaxing sitting area and a big terrace with sunbeds overlooking the pool and the gardens. It also have a luxuty bathroom with hydromassage bathtube and shower.